I've helped tens of thousands of startup founders through my books, podcasts, conference, and essays. Two best-sellers. Tens of thousands sold. How to launch a startup, market it, and stay sane in the process. Millions of downloads. Hundreds of 5-star reviews. Learn how to bootstrap, grow your company, and thrive while doing it. The podcast that helps developers, designers and entrepreneurs be awesome at launching software products. Helping entrepreneurs (like you) survive, thrive & connect so that you love your life. 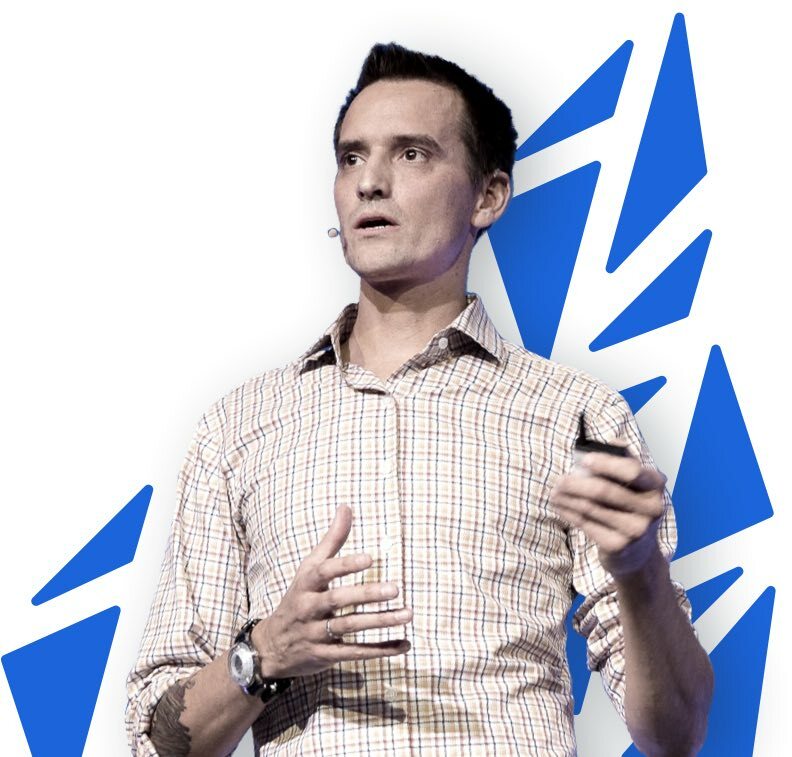 MicroConf is the largest conference for bootstrapped startups. We've hosted thousands of founders since 2011 in both the U.S. and Europe. 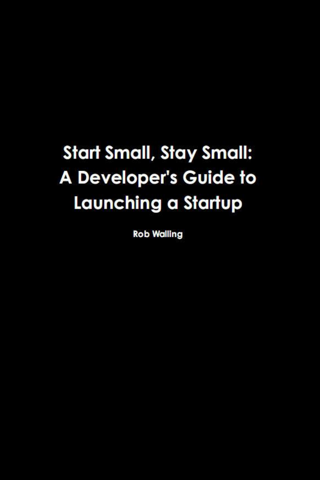 More than 400 essays about building, launching, growing, acquiring, and selling startups. Drawn from my experience in the trenches.